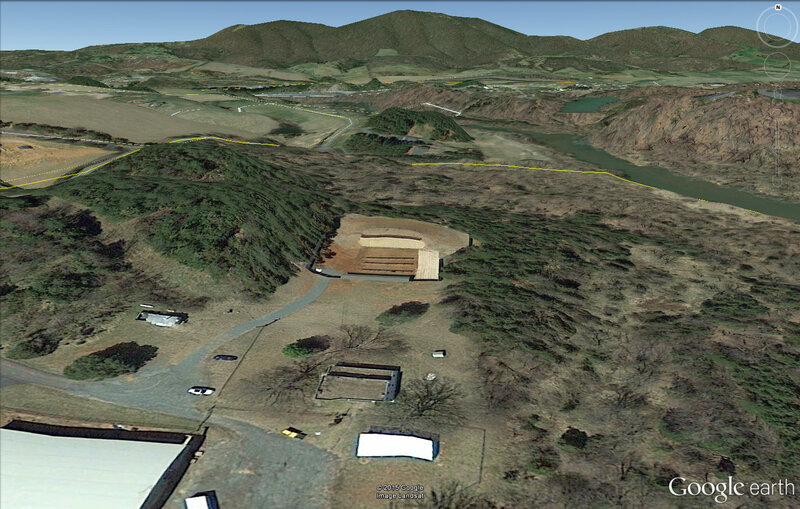 Note that the UVA outdoor shooting range, soon to be converted to an indoor center, is nestled within higher terrain, surrounded by wooded areas, and not near any urban centers. One has to look no further than neighboring Albemarle County in 2013 to see an example where a proposed gun range was moved to a location well away from residential areas. Their Board of Supervisors shot down an outdoor range in Keene for their Regional Firearms Training Center. This was after local residents expressed some of the same concerns over noise and quality of life. They instead chose a 172 acre site in Milton, where they plan on converting the UVA-owned outdoor site into an indoor range.